This mod changes the stock Damage Indicator to a Neat , Clean and less Obstructive Damage Indicator. The indicator will help you see more of the battlefield. 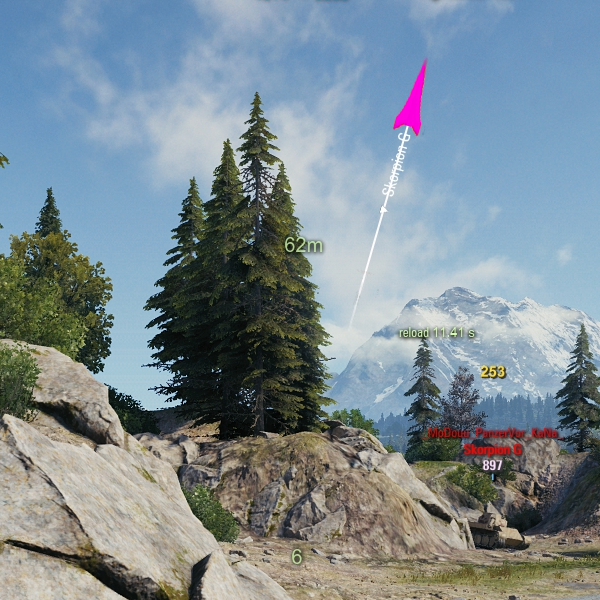 Normal version ,all damage colors are based on the stock Wot Damage Indicators colors. This Arrow version is based from Hawgs Needle Damage Indicator. Also Included Color Blind Version.